Like my music? 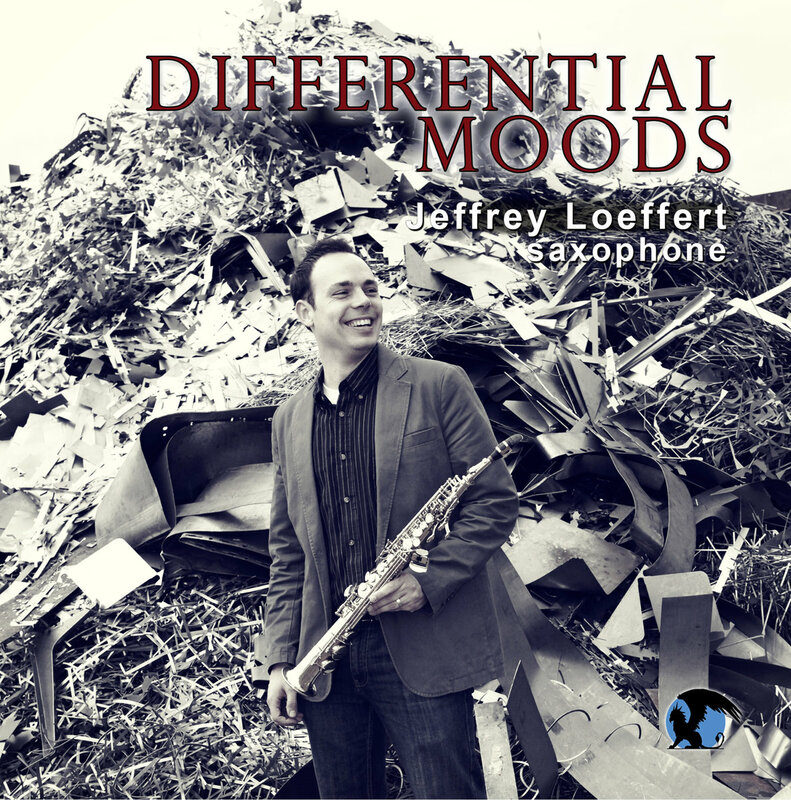 Buy it, and help support more new music! My first solo electro-acoustic album, generously supported by the Arts Council of Greater Lansing’s Chris Clark Fellowship Program. 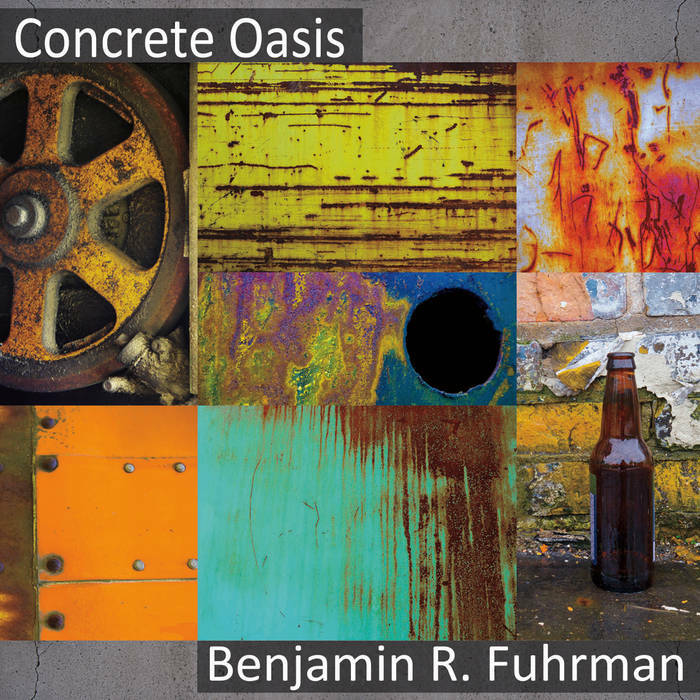 A sonic imagining of the rise and fall of a city in Rust Belt America with additional electro-acoustic works. Liner notes are available here. 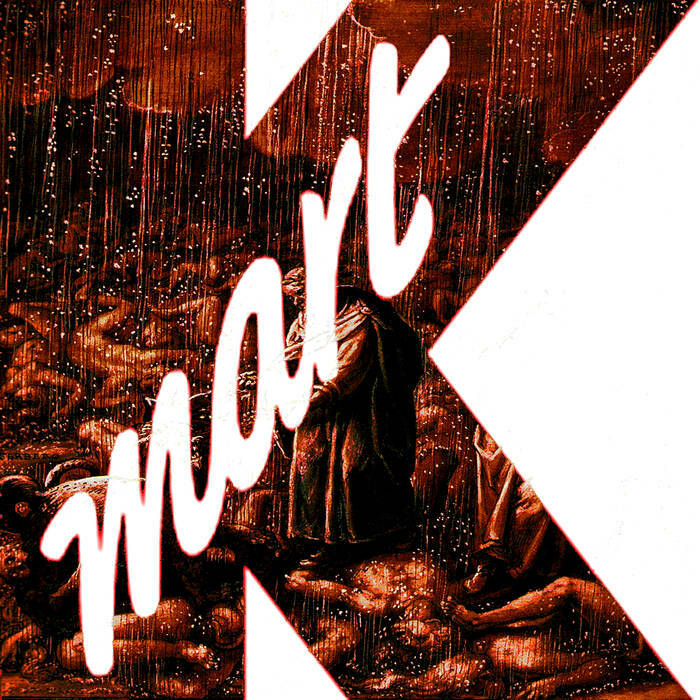 A collection of works inspired by the Attention K-Mart Shoppers digital ephemera collection at archive.org, featuring my piece Exploring the Remains of a Giant. 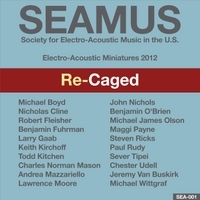 A collection of works by SEAMUS members in celebration of John Cage’s 100th Birthday, featuring my Tinnitus Study. 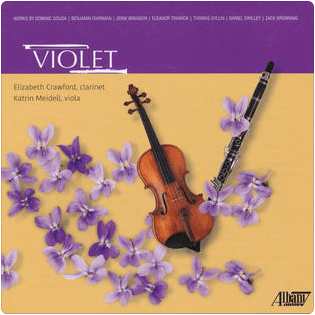 The debut album of Violet (clarinetist Elizabeth Crawford and violist Katrin Meidell), featuring my piece Study After Hokusai, written specifically for them. The third and final album from the Mediterranean fusion band. 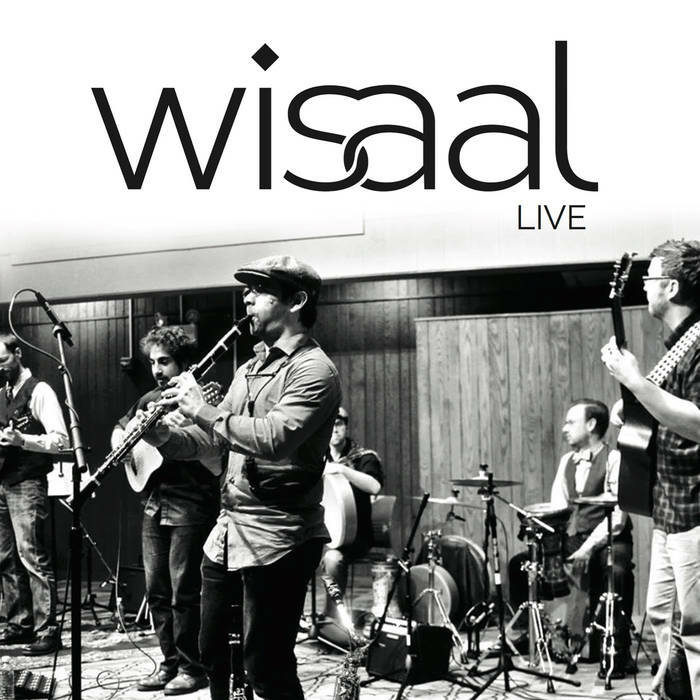 Recorded live in the final concert on April 25, 2015, the album includes nine new tracks (including three by your’s truly), as well as one old favorite. 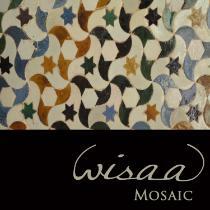 The critically acclaimed Mediterranean fusion band’s sophomore release. 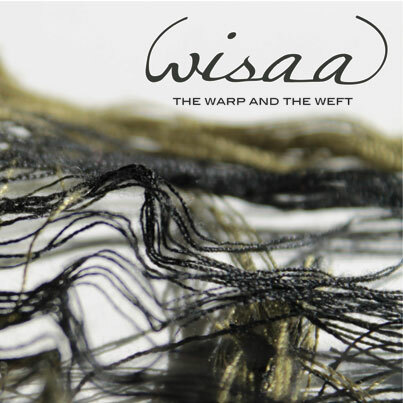 Wisaal’s debut EP – out of print.